It’s release day for Anna Lee Huber’s A GRAVE MATTER, the 3rd book in her Lady Darby mystery series! To celebrate, please join me on Anna’s FB page for a virtual party. 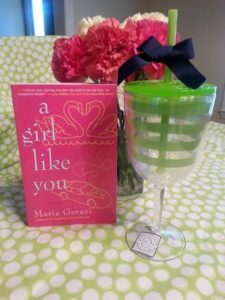 I’m talking about my book, A GIRL LIKE YOU, and one lucky winner will win an autographed copy of my book, as well as the lovely plastic wine glass pictured on the left (perfect for the beach or pool). Giveaway ends today, July 1 at 1:59 pm. 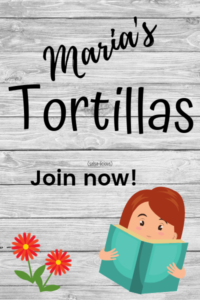 I’d love it if you came by and left a comment! To enter go here. ← Previous Previous post: Release Party!